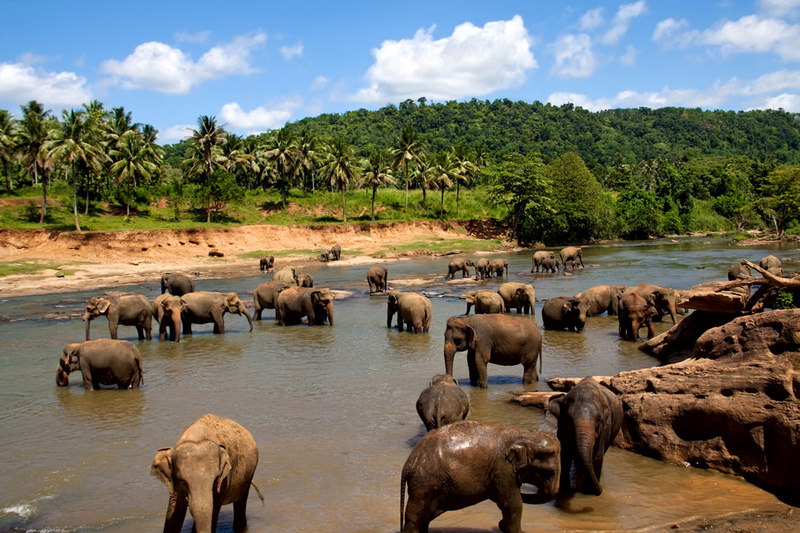 Sri Lanka being a diversified attraction around the world, attracts many tourists from across the world. 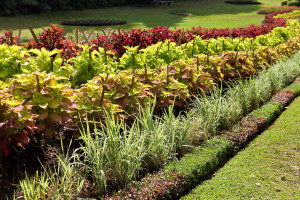 This tour lets you experience immense excitement blended with historical legacies. The tour covers cities known best for major tourist attractions. Let this tour make your vacation exciting and colorful. Welcome to Sri Lanka! You will be warmly greeted and transferred to your hotel in Sigiriya. Your own representative will assist you from the time you enter to Sri Lanka throughout. Enjoy your way to Sigiriya for 2 hours and 30 minutes drive while relaxing from a tiresome journey. 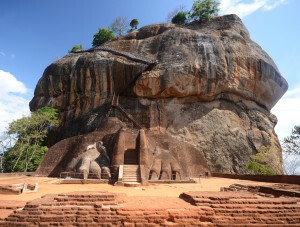 Witness the many interesting places on your way to Sigiriya which you will be visiting in your Sigiriya trip. Spend the overnight at a hotel in Sigiriya and enjoy a mouthwatering Sri Lankan style Dinner. Enjoy your breakfast at the hotel and prepare yourselves to experience an exciting day tour in one of Sri Lanka’s best known historical cities; Polonnaruwa which has been the second city of the lands and which has been a splendid capital of Sri Lanka at the time. Polonnaruwa replaced the Ancient city of Anuradhapura and had three Kings. 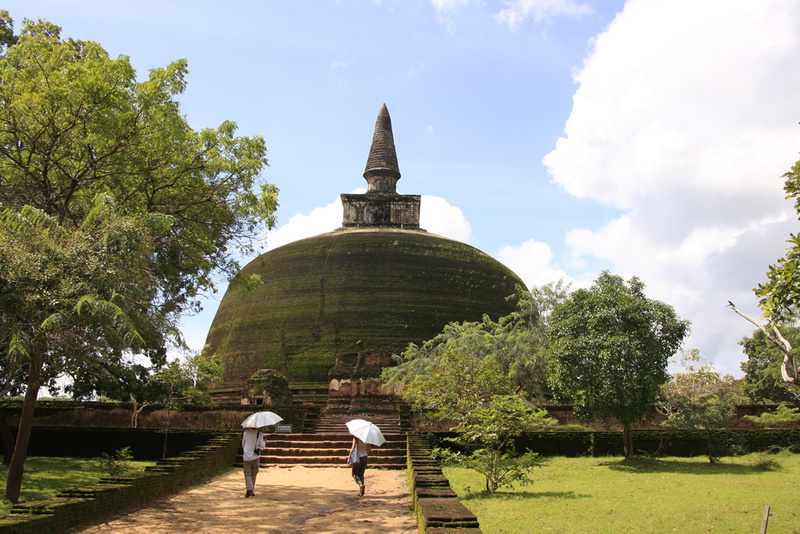 The city of Polonnaruwa was invaded in the 12th Century and was pitifully captured with much evidence remains. 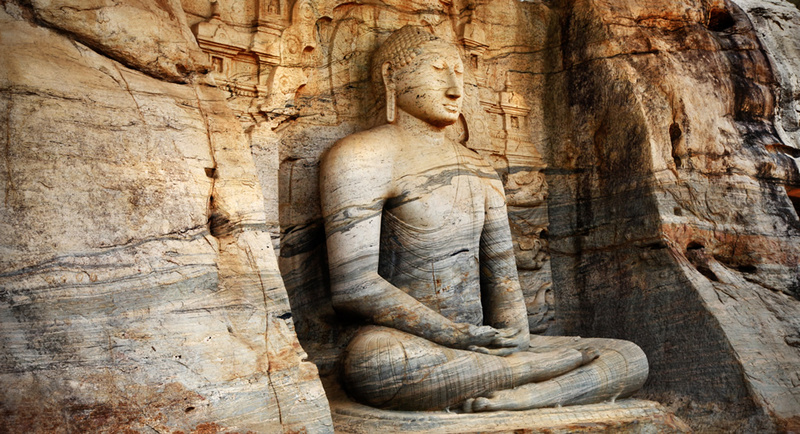 An ancient historical city as Polonnaruwa has many more interesting attractions to keep your eyes struck. 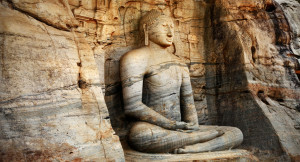 Enjoy your day tour in Polonnaruwa capturing the most eye catching and unbelievable sights ever. Return to your hotel and feel relaxed readying for an enthusiastic trip to the golden city of Sri Lanka. Enjoy an energizing breakfast to get your day started. 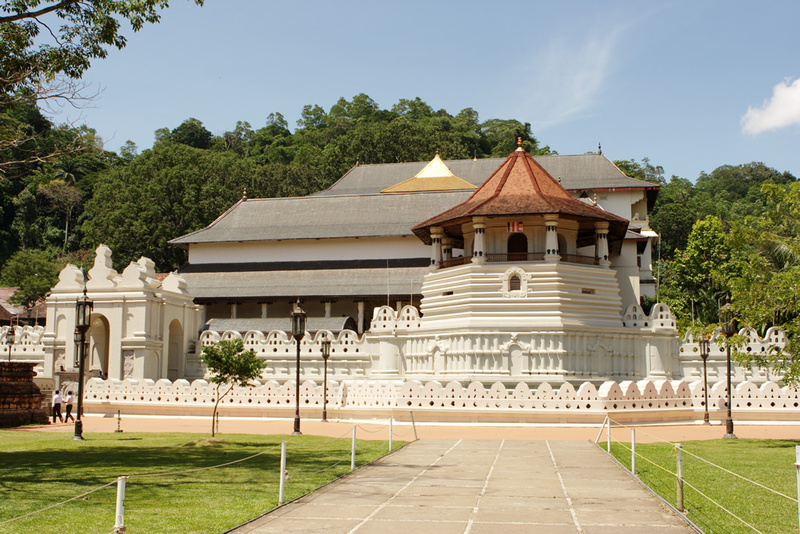 As per the itinerary, your this day tour would be a visit to Kandy, the royal city of Sri Lanka. On your way to Kandy from Sigiriya you can witness the nature exposing its rarest yet the purest beauty ever. Leave to Kandy after breakfast. No one would dare miss paying a visit to Kandy, which is our golden city. 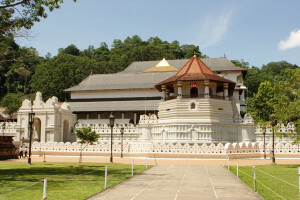 Kandy resembles culture, traditions, customs and royalty. Kandy has a lengthy historical value within. The City is called the cultural capital for many reasons. 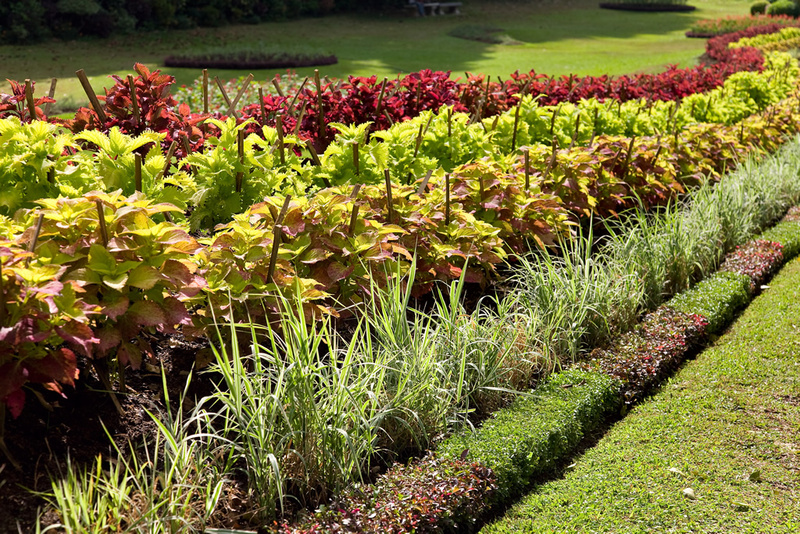 Annually, tourists and followers from around the world gets attracted to the Kandyan beauty. Kandy which is located in the Central hills is just 115 KM away from the capital city of Colombo. 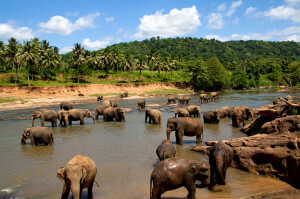 On your way to Kandy, you will witness a nature one will marvel at. The scenic backdrops possess tremendous beauty. On entering Kandy, you will experience a genuine difference in this golden city. The city is very famous for its Sri Dalada Maligawa where the remains of the tooth relic of Lord Buddha is being deposited. Every year the tooth relic is uninstalled from the original place and carried along in a procession and re placed. This procession is held for nearly 10 days and is celebrated with drummers, dancers, whip crackers and many more artists. We promise you that there will be no other place like Kandy. The true royal essence a waits your presence. Head to your hotel in Kandy and spend the night. Enjoy your dinner and prepare for tomorrow. Enjoy your breakfast and bid farewell to the hotel and start your journey to Pinnawala. On your way from Kandy to Pinnawala you will come across most captivating sights where you can capture your favorite moments to add o your memory lane. Pinnawala Elephant Orphanage is nothing but the rare contentment of witnessing peace, harmony and joy of the baby elephants in their foster home. Seeing you, the jumbo babies will amuse themselves and invite you in to seeing their playful activities and taking part. Prepare yourselves to spend some time of your life with these jumbo babies and capture moments like never before. From the moment you step in to Pinnawala Elephant Orphanage until the time you take leave, every minute you spend with these elephants will be momentous. The day starts when they wake up from sleep and start their day. The visitors are given the opportunity to volunteer and bottle feed the baby elephants. Capture the moments when they meander and wander around pretending to start their day. They will be then taken for an energetic morning bath at the river. 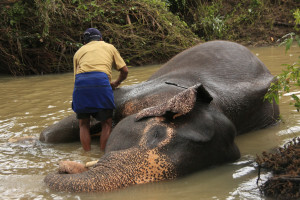 Follow their league and volunteers may lend a hand to clean and bathe these elephant babies. The elephants start enjoying their bath splashing water at each other and playing around while some lazy ones corner themselves and that’s when you could take part. The well trained herd is never too troubling. Punctual as ever, the herd then returns to their home where you can feed the large elephants or bottle feed the little once again. As per flight schedule transfer to Airport.